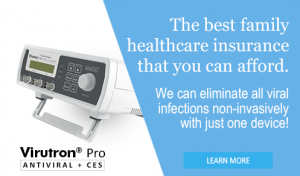 The issue about the deliberate use of toxic, carcinogenic chemicals associated with chemtrails and geoengineering in general, is beginning to hit mainstream. We must sustain all efforts in spreading the facts. 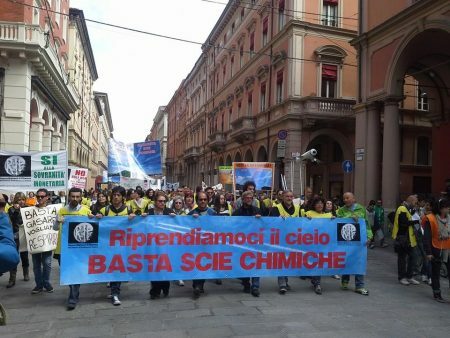 There will be a worldwide protest against geoengineering and chemtrail attacks on April 15th. The citizens of Italy have now set the standard for organized protests against the climate engineering nightmare in our skies. 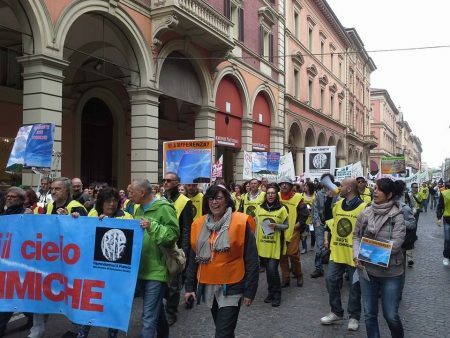 This April 18th demonstration in Bologna, Italy sets the stage for the upcoming March Against Geoengineering planned for April 25 in various locations around the world. 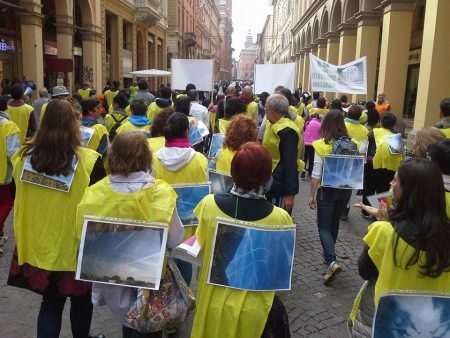 Those who do not have organized anti-geoengineering protests in your area should try to attend one of the countless Earth Day events that have also been organized for April 25th. The human race faces countless challenges that are converging from every direction, but of all the threats currently descending on us the most dire and immediate of all is climate engineering. 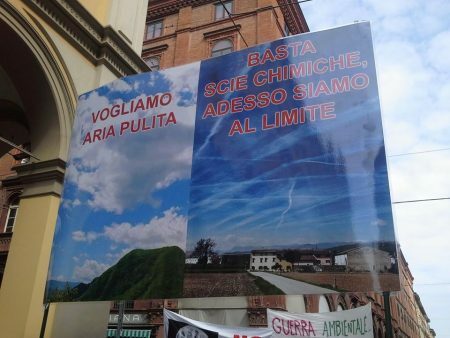 We have the power to expose and stop the ongoing geoengineering insanity if we work together in this all important battle, make your voice heard. 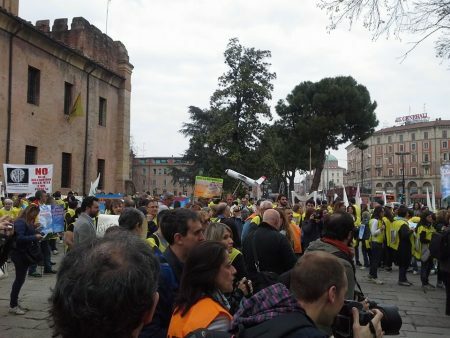 We extend our most sincere gratitude to “Reclaim The Planet” for organizing this outstanding event. 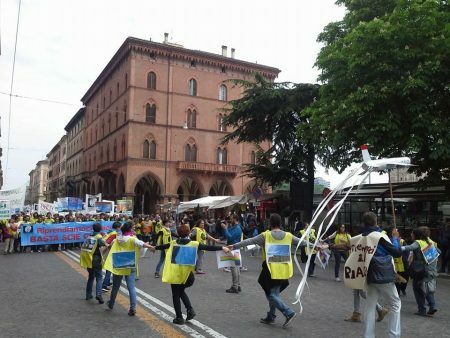 Our gratitude also goes to all the citizens who helped with the demonstration in Bologna that is featured in this 4 minute video.